Asset is also the first Italian ryegrass with AR7 endophyte, this improves the persistency. Fox was selected for summer heat tolerance, establishment vigour and good rust tolerance. 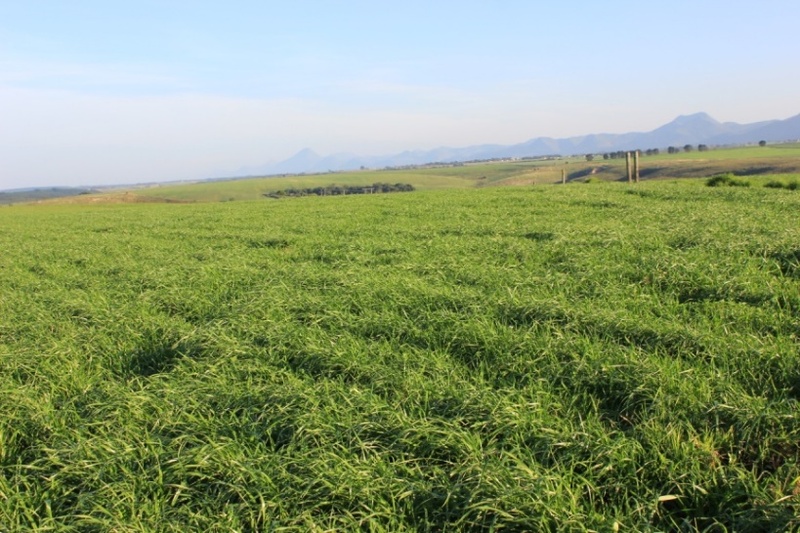 Agriboost can be utilised as a new sowing option or as a tool to plant into exiting pastures. Excellent for silage with a cereal.